As we wander around the globe it’s clear some countries embrace the world of paws more than others. 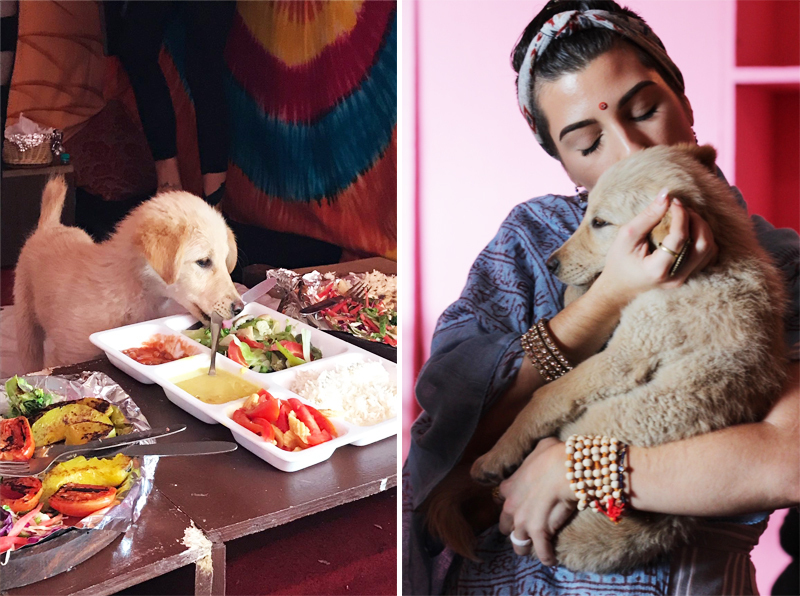 You can’t help but notice the cats in Morocco or the dogs in India who create their own nomadic lifestyle in the streets of these cities worldwide. But today, animals face extreme dangers due to our need for cosmetics and are used as science experiments in the name of beauty. There is no way to turn a blind eye to this epidemic of animal testing and how far it’s gone. Join us to sign to take a stand against animal cruelty but signing this petition in partnership with The Body Shop. Together, The Body Shop and Cruelty-Free International and YOU, can ban animal testing in cosmetics WORLDWIDE. Their goal is to reach 8 million petition signatures to present to the UN General Assembly in an effort to end this practice everywhere and forever. 80% of countries still allow animal testing! Around 500,000 animals are harmed or killed in tests for cosmetic purposes every year. Just one ingredient in a product can result in the death of 1,400 animals. In 2013, the EU banned sales of cosmetics tested on animals, but there’s still tons of work to be done. The Body Shop has called the United Nations to end animal testing everywhere and forever, which is why we need your help to sign the petition. The more people who stand up to have their voices heard, the more change we can bring. On a personal level, as a consumer of beauty products through my work as a makeup artist, I believe there is no excuse to ignore the abuse of animals within the cosmetic industry. With technological advancements being made everyday, harming animals in the name of beauty is not only inhumane; it’s archaic. We must put a stop to brands that continue to harm animals in the name of beauty. True beauty exists within self-awareness and choosing consciously. Do your research and think wisely how you spend your hard-earned dollars. Ask yourself: how are you taking steps to remove animal-tested products from your life? 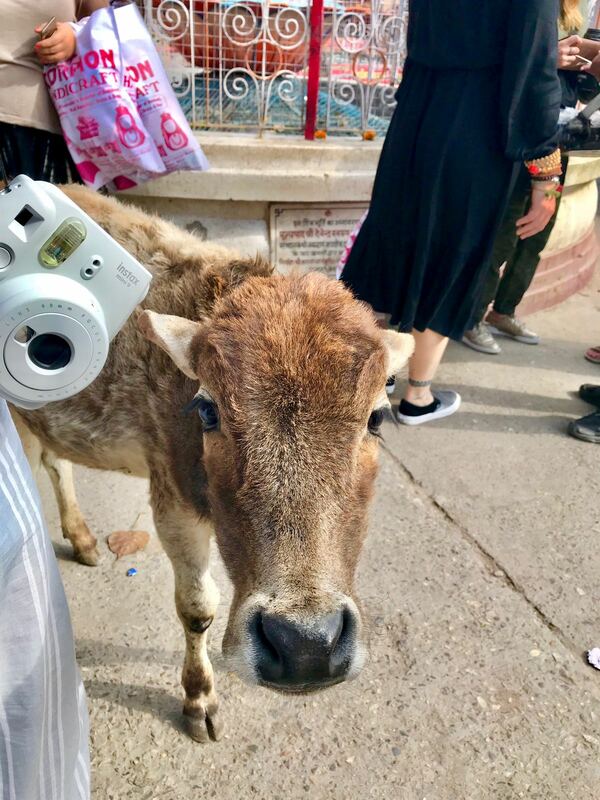 During our time in India, we made friends with local animals that couldn’t get enough of our #BeautyTravelers. 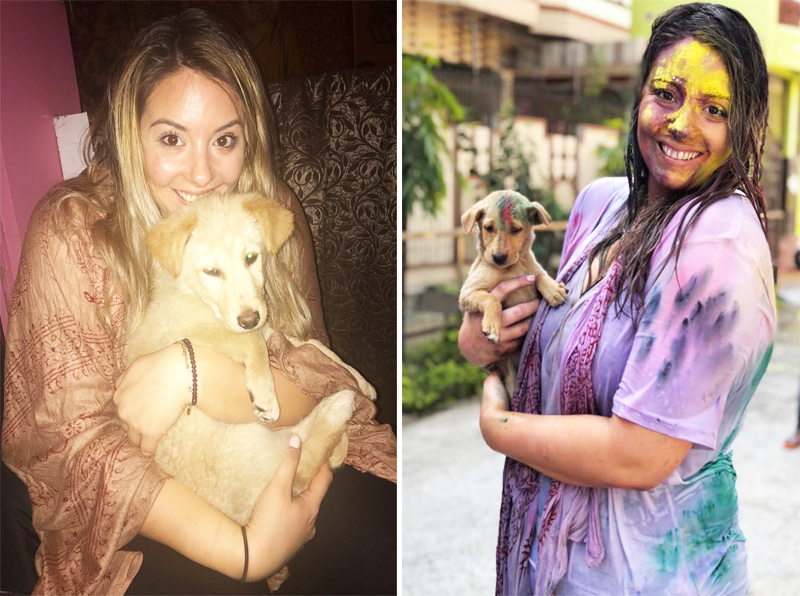 From eating at restaurants to watching sunsets, we were constantly joined by sweet street dogs whose beautiful souls touched our hearts. While the cuteness was real, the reality of the abuse that overshadows animals worldwide was never far from our minds. 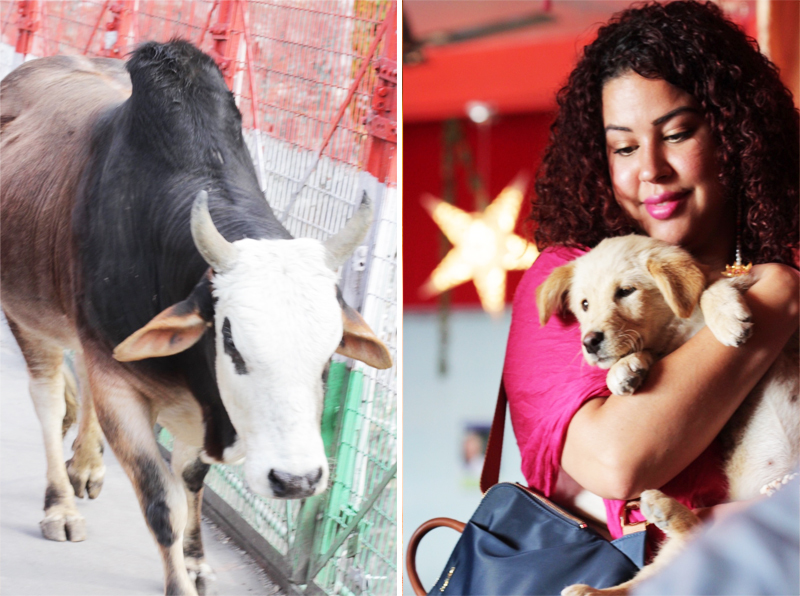 Our wonderful India Beauty Travelers opened my eyes to the injustices facing research animals. So it inspired me to do my own research and change the products I use. I urge you to sign Body Shop’s petition advocating for the rights of animals. Together, we can protect these beautiful animals from the ugliness of cosmetics industry animal testing.